HUMBL Cannabis Business is a 57 acre farm that sits atop the Le Peron Flat just above Orleans, CA. At 2,000 feet of altitude, with a South facing garden, HUMBL boasts approx. 15,000 sq.ft. of operational canopy. Property has a 2 bedroom, 2 bath home and the surrounding forest provides abundant privacy, seductive sunsets and is ideal for a farmer seeking an uninterrupted natural environment. Producing Medicinal Marijuana in the footsteps of the 6 Rivers National Forest with Mt. 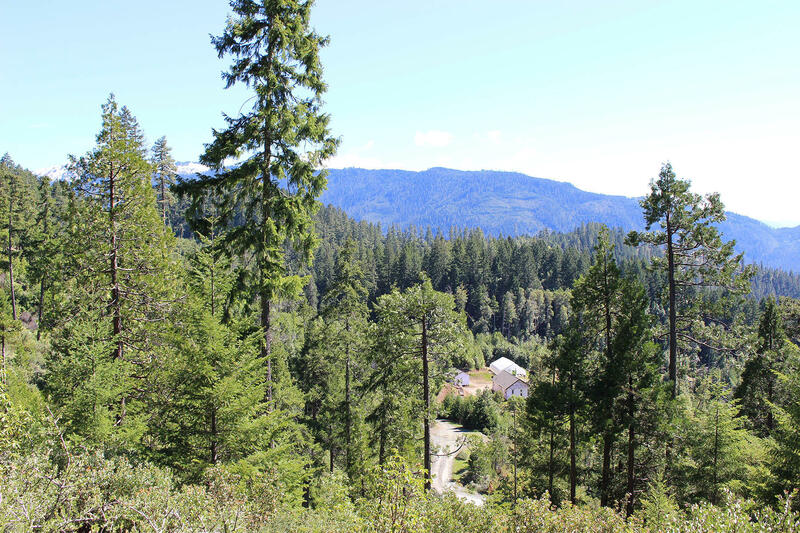 Shasta in view off the deck is truly a dream come true!